If farms are to continue growing food, they must be kept affordable for farmers. In many real estate markets today, farms are being sold to non-farmers for prices that are out of the reach of farmers. This is a problem not only for current and aspiring farmers who are unable to purchase farms, but for local communities that have an interest in preserving access to locally produced food. To help local groups increase community access to locally produced food. We provide counseling on land tenure issues (by phone, email, and on site) to farmers, land trusts and others. We work to promote alternative approaches to farm ownership through presentations, workshops, and publications. We provide model documents (in electronic form and on paper) for alternative approaches to farm ownership. We help adapt these models to particular local situations – through document-review, phone and email consultations, and on-site technical assistance. 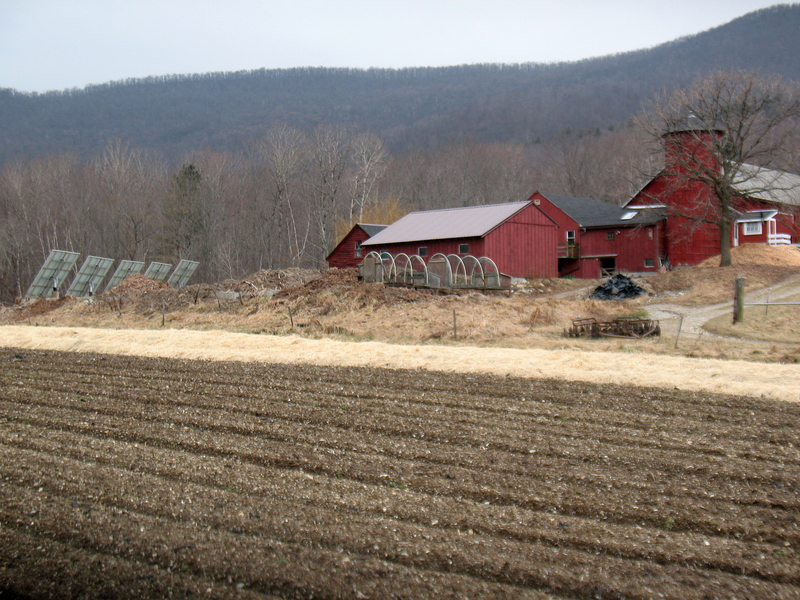 We work with a limited number of CSAs and others to develop strategies for funding local farm preservation projects.